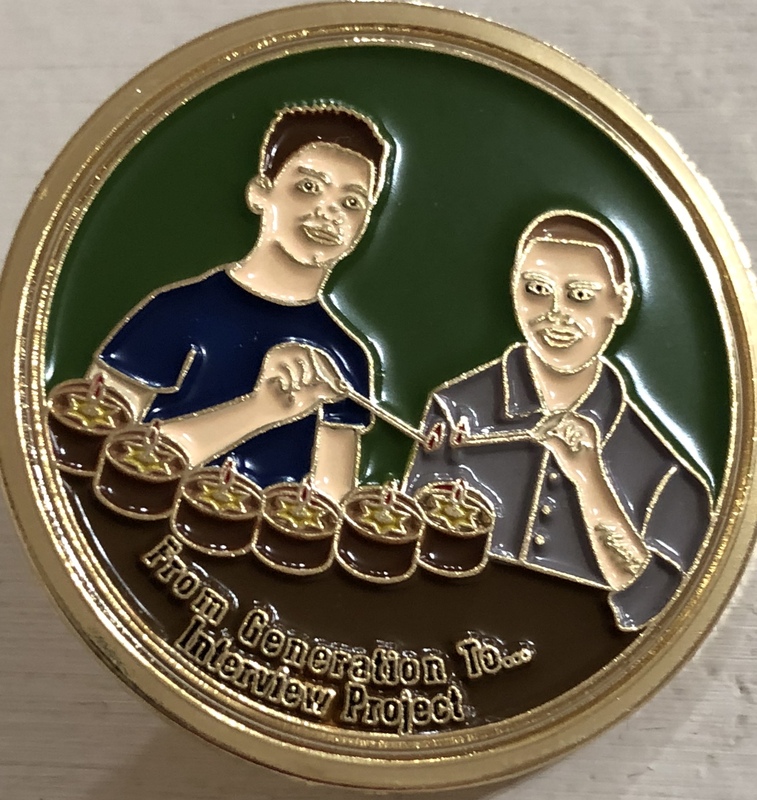 Available for purchase is a beautiful and colorful, pin, featuring the From Generation To... Interview Project logo. 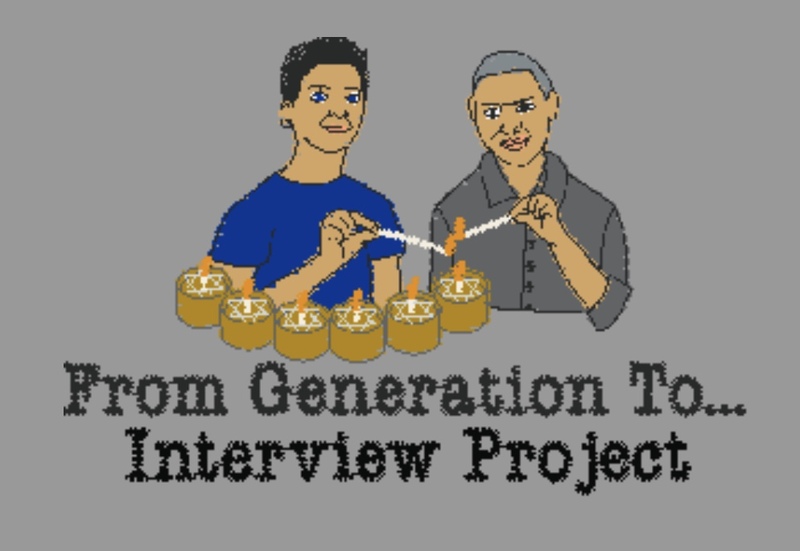 Available for purchase is a classic, embroidered, short sleeve polo shirt, featuring the From Generation To... Interview Project logo. 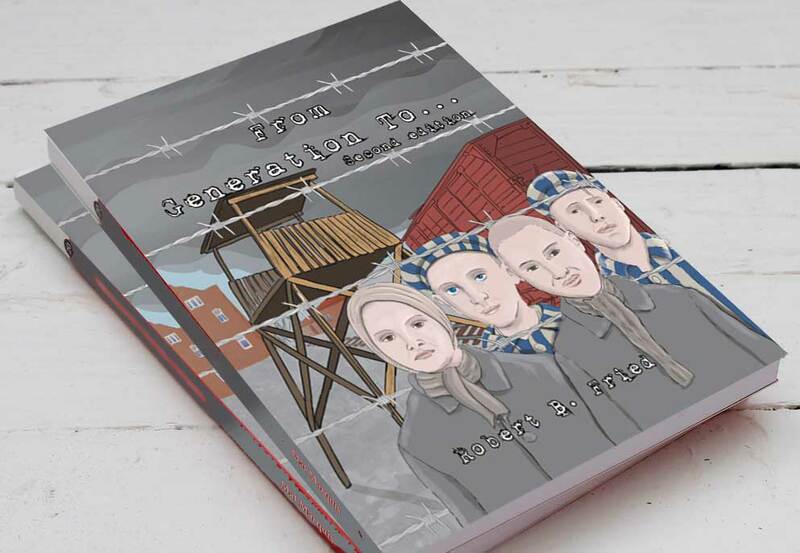 Available for purchase is the paperback book of the Second edition of From Generation To... containing poems about the Holocaust, pre-war and post-war family photos, family trees, interviews, post-war documents and a glimpse into the author’s ongoing efforts to document the history of each of his 4 grandparents, who survived the Holocaust. 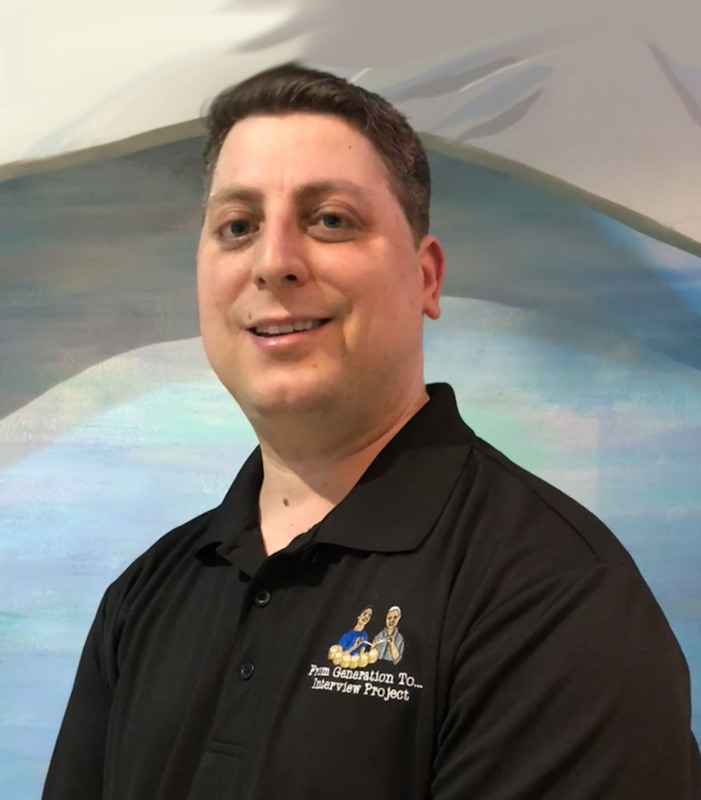 The illustration on the lapel pin and the polo shirt represents the logo of The From Generation To... Interview Project. 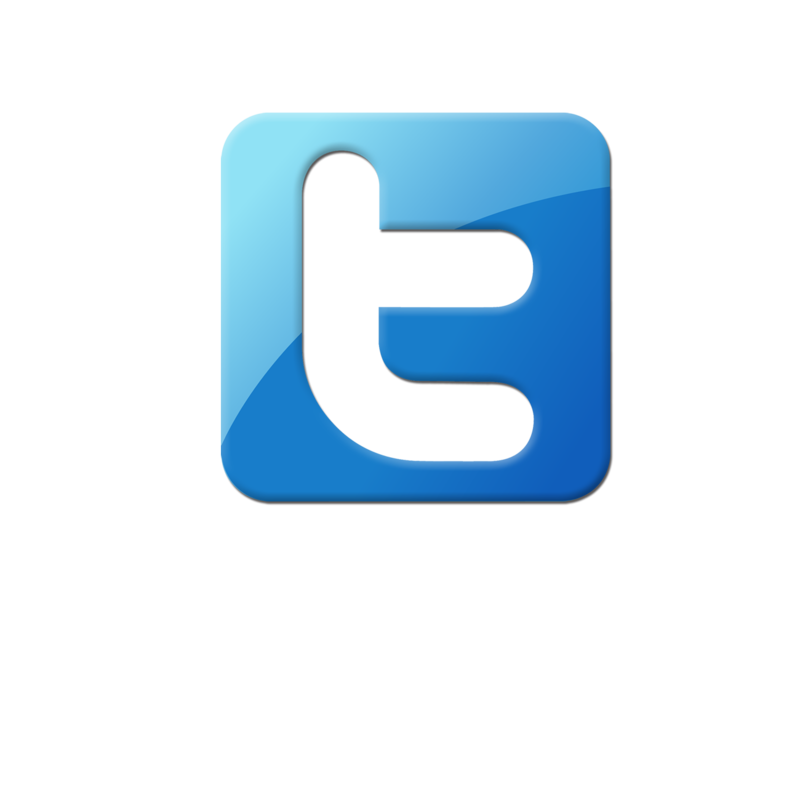 The logo depicts the author in his youth and his paternal grandmother, in her youth, just after she had survived the Holocaust. They are lighting memorial candles, together, to remember the victims of the Holocaust. The flames from each of their matches are merged, symbolizing the important responsibility of the generations, to keep the flame alive, in remembrance. The From Generastion To... Interview Project, started by the author, Robert B. 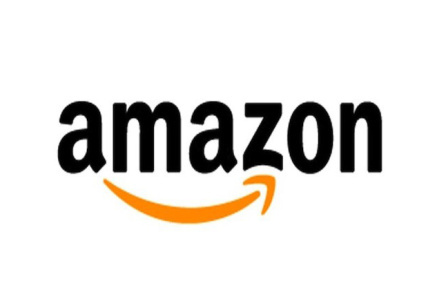 Fried, provides ongoing financial support to The Jewish Museum In Prague, allowing the Museum to increase the number of interviews it can conduct, in its efforts to record the oral histories of Holocaust survivors.